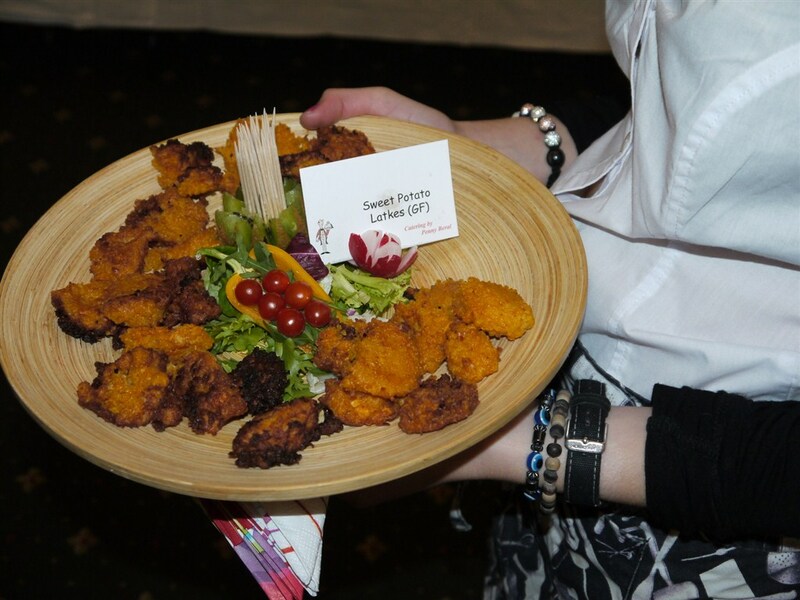 On the website you will find a whole range of different menus ideas and suggestions, but they are just a starting point - you can have pretty much whatever you like (within reason!). 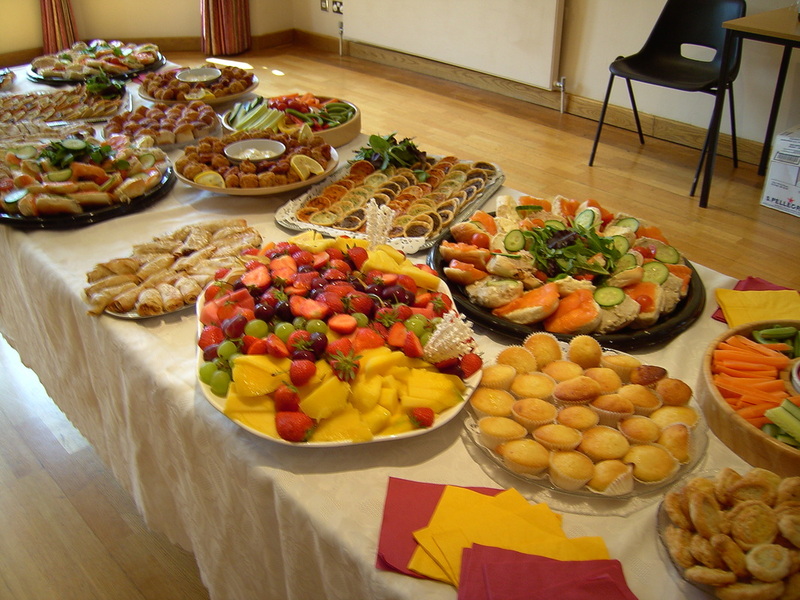 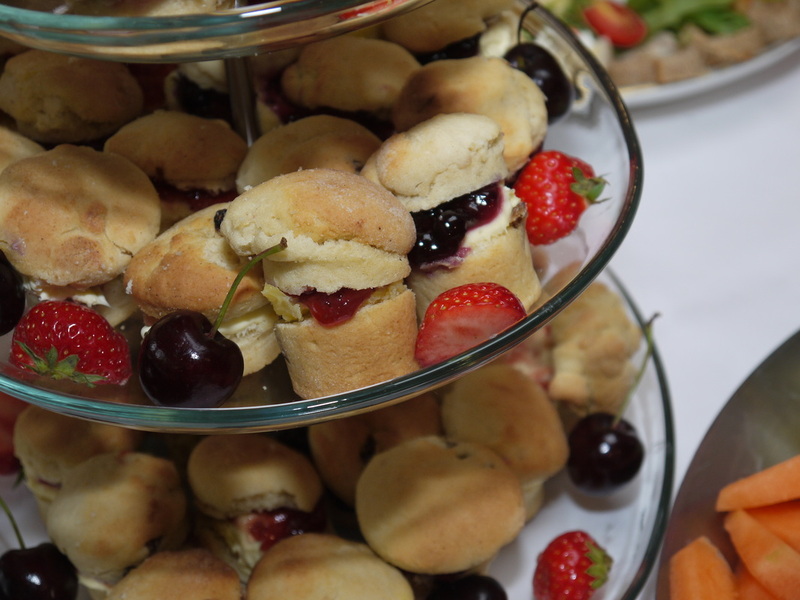 Click here for some ideas for Buffets, Served Meals, Canapé and Reception ideas, or Afternoon Tea. 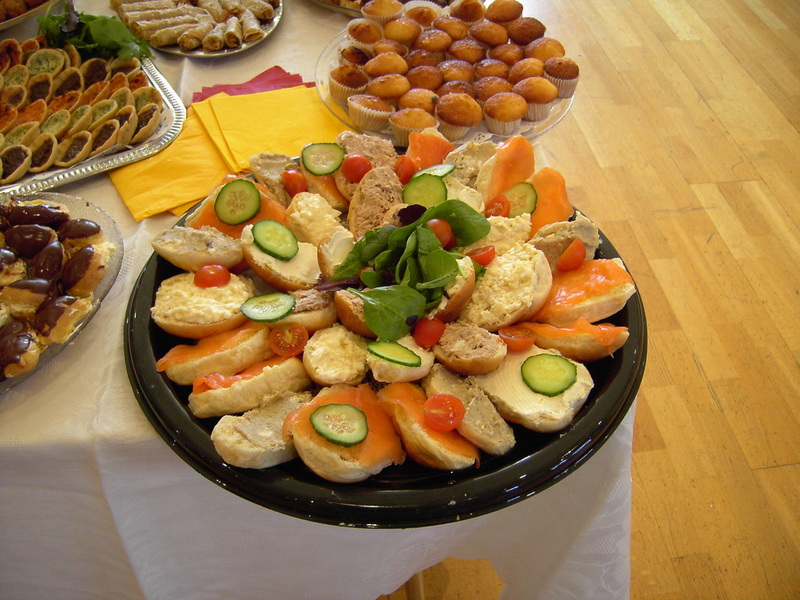 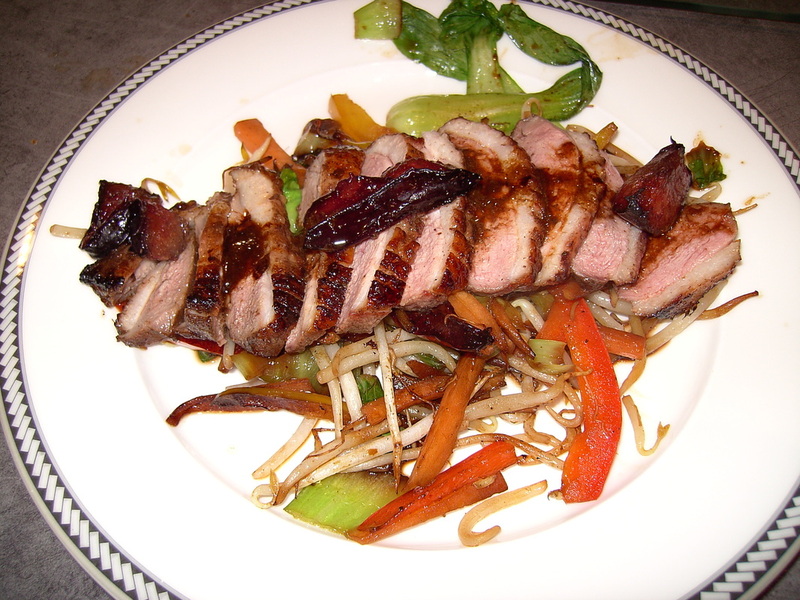 You will also find menus specifically for Jewish functions.